Sunday January 1st, 2017 – K I N A Y E suspends retail sales to focus on new product development. We are an inventive company striving to offer the unique, and the best validation of our pursuit is to be copied by competitors. Truth is we’ve learned a lot about importing and off-shore manufacturing in the last two years, and frankly we’d rather focus on creating quality products right here in North America. Expect that during this winter season we are recharging, retooling, and regrouping for our next offensive. We're certain you will be impressed. In the meantime, past product information may be found in the Archive section; it’s all there - just no longer offered. We thank you for your patronage, and kindly ask for patience during this reorganization. Two of the world's fastest electric bicycles duke it out at Pacific Raceway's Emerald City Joules Drag event. July 20, 2016. Thursday June 30, 2016 – We are never idle, striving to constantly improve. On this day – Kinaye releases the Kit Builder application with the addition of the KITS Menu Item: Kit Builder enables choice from a list of predefined specially-configured kits matching several Bike Frames, such as Lightweight, Fat Bike, MtB, and Vector, and are tailored to meet pocketbook, hill-climbing, and commuting expectations. In addition, Kit Builder empowers customization from a copious selection of our inventory. Go ahead – give it a spin. Saturday April 16, 2016 – Kinaye unveils a new tool called the EBike Configurator to the Support section. Packed with interactives, check out how different motors, wheels, speed, hills, and gearing all interact. Sunday April 4, 2016 – Kinaye participates in the Grand Opening of the new SR520 Floating Bridge in Seattle, WA. – The Worlds Longest Floating Bridge. Also pictured nearly front and center is our newest product: The Mongoose Vinson Fat Bike EBike. 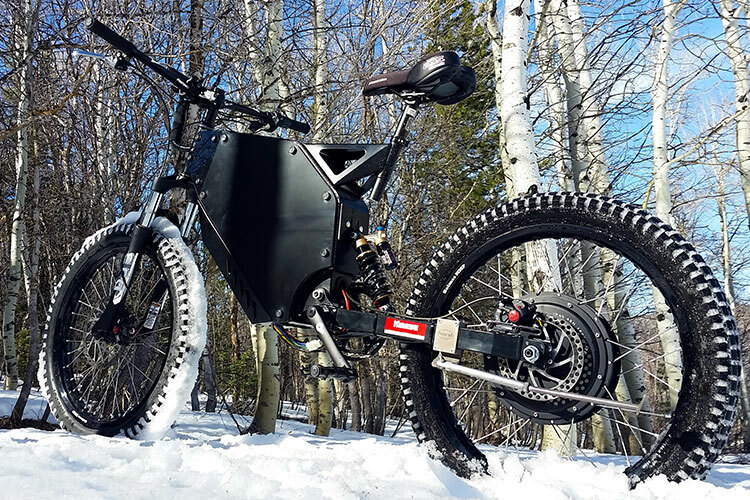 Monday April 11, 2016 – Kinaye added the Mongoose Vinson Fat Bike EBike to the Products section. Tuesday March 23, 2016 – Kinaye added the Vector Turnkey Hi-Performance EBike to the Products section. Also added Testimonials. Tuesday March 15, 2016 – Kinaye added cool instruction on how to configure the Ebike System Simulator in the Support section. Sunday February 21, 2016 – Kinaye added helpful "Links" to the Support section. Saturday February 20, 2016 – Kinaye added "Choosing Direct-Drive vs. Mid-Drive vs. Geared-Hub" to the Support|FAQ section. Monday February 8, 2016 – Kinaye added MXUS 3K-Turbo Direct Drive Motor to the Products|DriveTrains & Motors section. 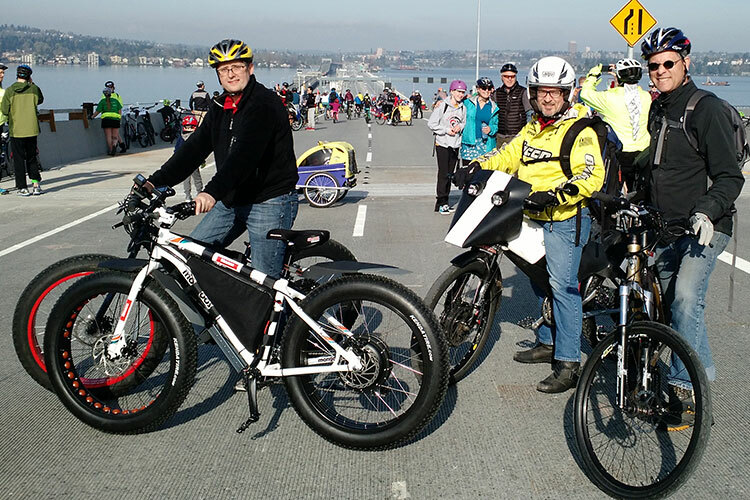 Sunday February 7, 2016 – Kinaye added "How Fast & How Far will my EBike go?" to the Support|FAQ section. 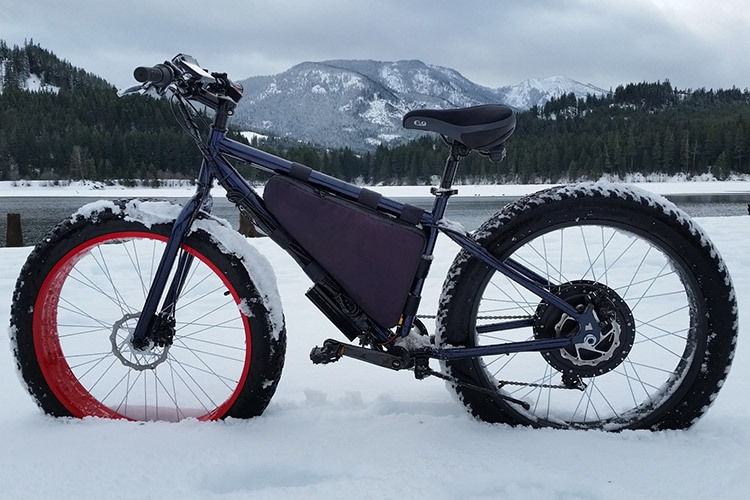 Thursday February 4, 2016 – Check out our newest story: Jan-2016 FatBike SnowDay! Sunday January 31, 2016 – Kinaye announces that the MXUS V3 is coming. Stay tuned! Friday November 27, 2015 – Kinaye MotorSports formally launches their website. We are proud to host our story along with our products, plus new features that can only be hosted on this dedicated website. As our business expands we will add more content & support so that you – the customer are able to find answers & solutions quickly, without delay. That said, many features are in process of development, therefore we kindly request a bit of patience. Please check back frequently for news & updates.